Make sure you are aware and compliant with the many changes to the NEW 2018 CSA Z462 Arc Flash/Electrical Safety Standard, which came into effect in January 2018. Our popular one-day CSA Z462 Arc Flash Training course is designed for front-line workers who are responsible for electrical systems and needing certification in the CSA Z462 electrical safety standard. 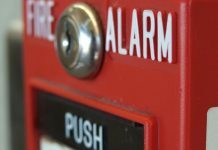 This standard covers safe work practices related to electrical dangers in the workplace. Students will gain a solid understanding of hazards encountered while operating or maintaining electrical installations in the low voltage (below 750V) class including a full understanding of the arc hazard categorization, appropriate PPE selection and safe electrical work procedures. 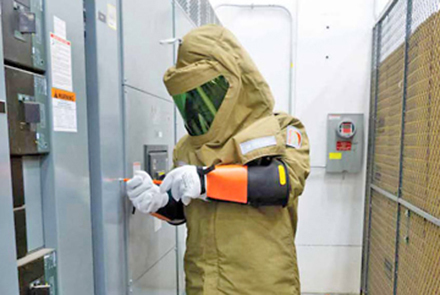 This one-day Instructor-led Arc Flash Training course is much more educational experience than taking an online training course or watching an online video! !